TECH companies just love cashing in on our tussle with expanding waistlines — these days there are more Fitbits and data-crunching apps than you can shake a baguette at. But with 63 per cent of UK adults overweight (according to the Organisation for Economic Co-operation and Development), can chips — of the computer variety, or course — really do much to help us win the battle of the bulge? We went in search of the best innovations that are attempting to tip the scales in our favour. Baffled by your lack of weight loss? Try considering the amount of shut-eye you’re getting. Research from Uppsala University in Sweden has revealed that poor sleep affects appetite, metabolism, motivation and our ability to exercise. The study suggested a single night of skipped sleep slowed metabolism and reduced energy expenditure for basic things like breathing and digestion by between five and 20 per cent. The sleep-deprived also displayed higher blood-sugar levels and stress hormones such as cortisol, key triggers for fat storage. The good news is that it’s getting easier to take better control of your sleep. 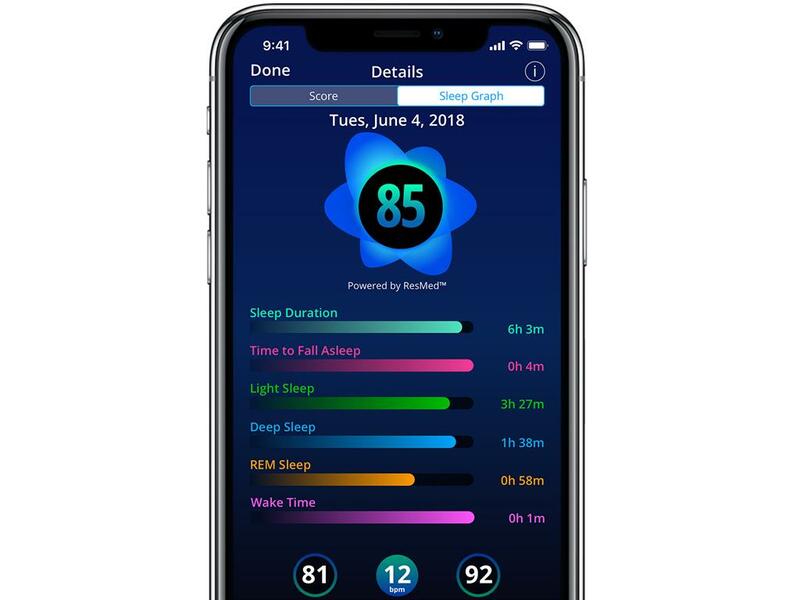 The new SleepScore app (iOS, Android) sends sound waves through your smartphone’s mic and speaker to turn it into a bedside sleep monitor, which tracks breathing and movement during the night. It provides detailed sleep-quality scores and personalised feedback on how you can improve your sleep routine. Unlike most wrist-based sleep trackers, it also analyses light, noise and temperature levels in your bedroom to help make the feedback all the more useful. 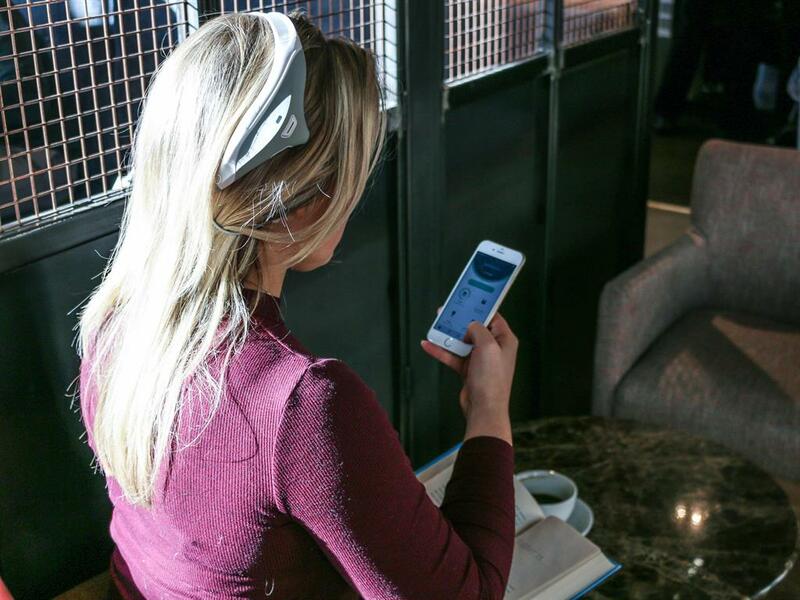 Reducing body fat while you sit on the sofa sounds too good to be true but it’s not: check out the Modius (£369, modiushealth.com) neuroscience headset. According to research from the Christian-Albrechts University in Kiel, Germany, we each have a set point that ensures we maintain body-fat levels to deal with any threats. The body resists any move away from this level, which sometimes makes it hard to use diet and exercise alone to lose weight. Modius overrides this set point by stimulating your vestibular nerve with tiny electrical pulses, sending a signal into the hypothalamus, which controls metabolism, and regulates fat storage and appetite, so that food cravings are reduced. But is it safe? Modius says the tech behind it is ‘well established’ (though the concerned should consult their doctor). It might just work, though: a study by the University of California, looking at the effects of repeated Modius stimulation over 16 weeks, saw a significant reduction in body fat in nine out of 15 subjects. MyLevels is a UK-based start-up that is developing a cutting-edge app, which uses data from an unlikely source: that collected by the continuous glucose monitors used by diabetics. 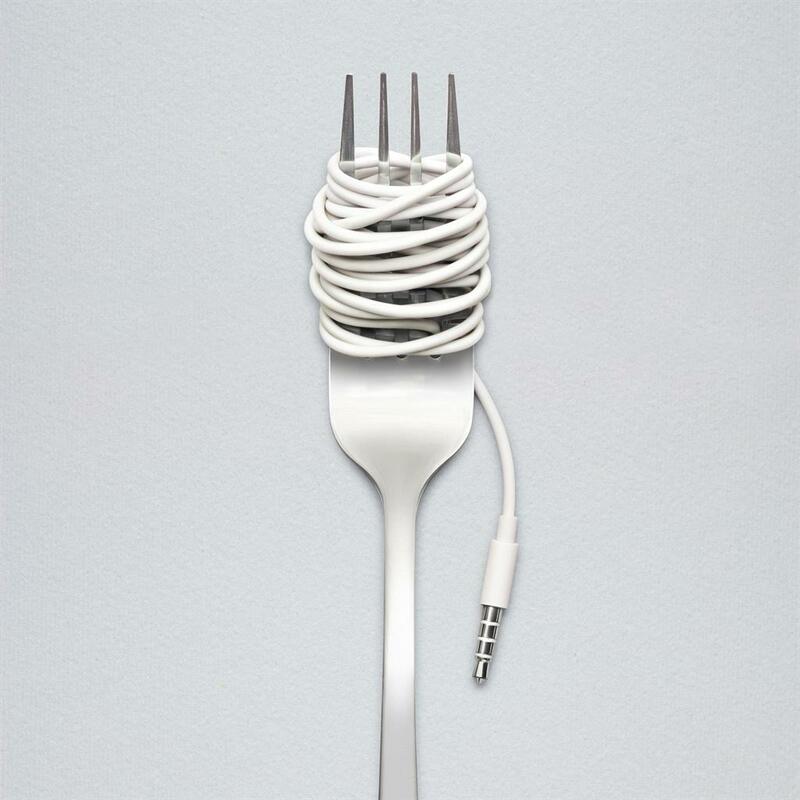 It’s to help us understand how we respond to different foods in near real time. 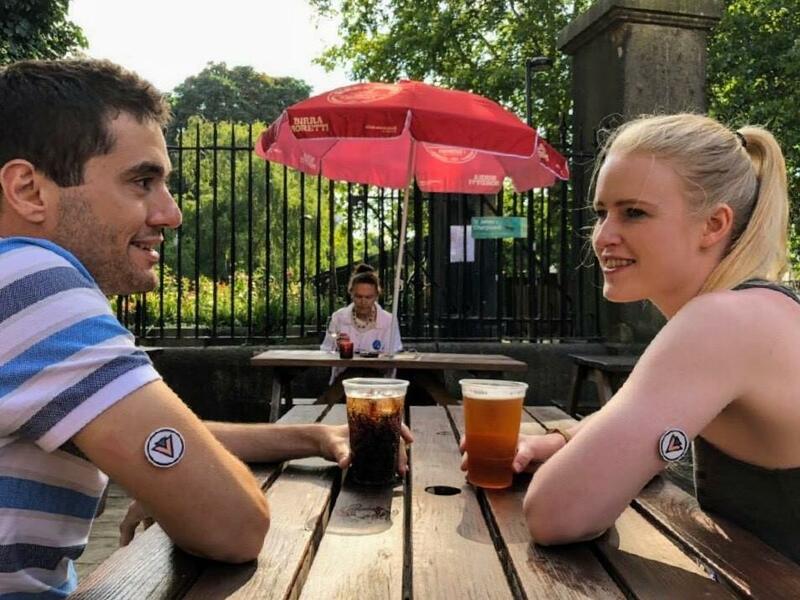 It means small sensors worn next to your skin can now read blood-sugar levels and share data wirelessly with a tap of a smartphone without the need to draw blood (phew). MyLevels see this as a potential general health breakthrough with big benefits for weight management. ‘When your blood-sugar spikes, the body releases insulin, which tells the body to store the energy as fat. When your blood-sugar crashes, your body releases ghrelin, ‘the hunger hormone’, which gives you cravings, says Laura Douglas, co-founder of MyLevels. One company that thinks it’s found a missing piece of the diet puzzle is HealBe (£202.18, healbe.com/eu/). 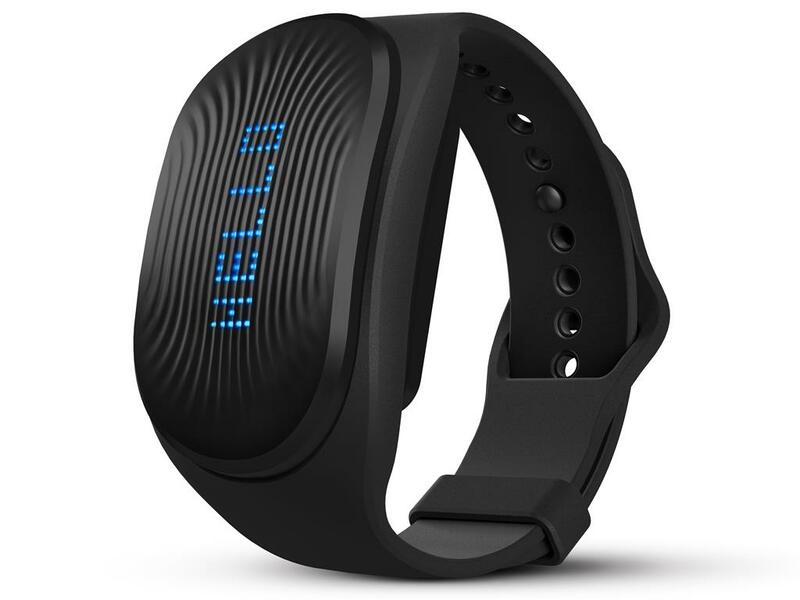 Its bulky wrist-worn GoBe2 tracker logs steps, sleep and heart rate like other trackers but also automatically registers calories consumed. This is handy because manually logging meals with other apps can be time-consuming and faffy; instead, the GoBe2 ditches the barcode scanning with ‘personalised bio-monitoring’. How does that work? Time for a science lesson: our cells release water as they absorb glucose from food — so GoBe2 uses a sensor to monitor the concentrations and movement of this water at a cellular level. It then applies algorithms to crunch the data to paint a picture of your energy balance. Tracking exactly what you digest and what you burn in one app is a powerful idea and, although the jury’s out on its reliability, it does provide fascinating insights into how the body processes food, and what type of foods are released into the body more evenly than others — great for managing hunger pangs.